℗ 1976 Rhino Entertainment Company, a Warner Music Group Company. 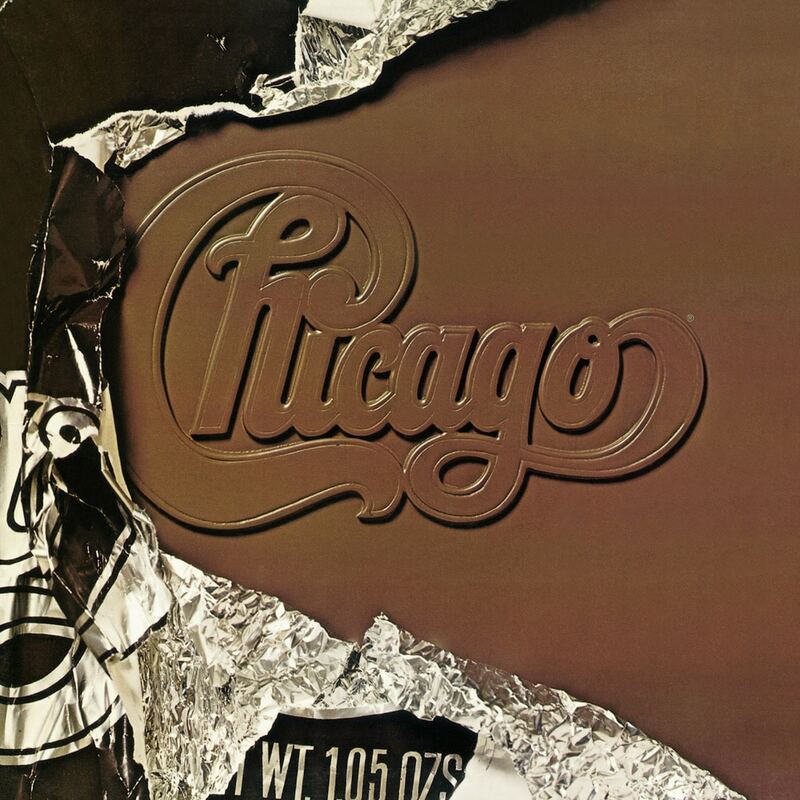 Chicago X is the eighth studio album, and tenth album overall, by the American band Chicago. It was recorded at Caribou Ranch and it was released by Columbia Records on June 14, 1976. It was the band's first album to be certified platinum, on September 14, 1976, and has since been certified multi-platinum. In honour of the group's platinum album achievement, Columbia Records awarded the group a 25-pound bar of pure platinum, made by Cartier. After recording Chicago VIII in a state of exhaustion, Chicago did not return to the studio until the spring of 1976, feeling refreshed after a substantial break away. Band members who normally were not vocalists received vocal credits on this album. The album is notable for the lead vocal debut of trombonist James Pankow.